Welcome to CBE - Find Your Right Path to Success! 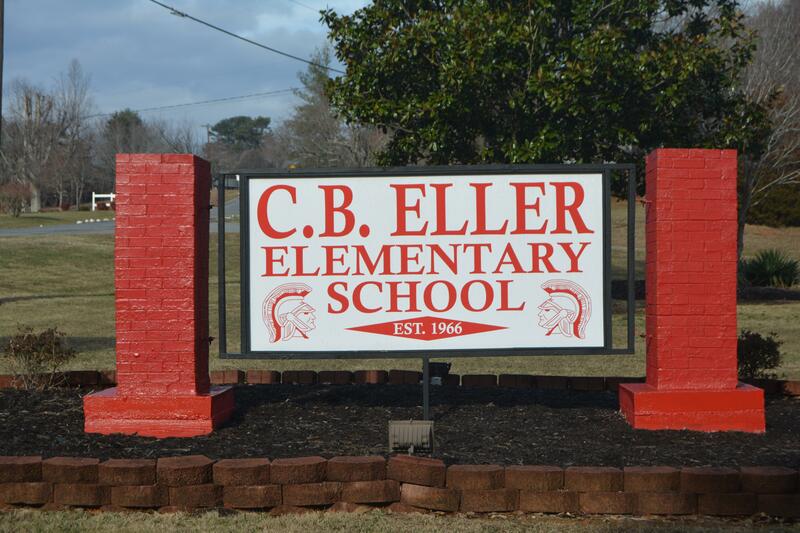 I am very thankful to be entrusted to serve this community in the capacity of the Principal of CB Eller Elementary School. Our school theme for the 2018-2019 school year is "Find your Right Path to Success". My vision for CB Eller is to be the compass that guides our students to a solid academic foundation which enables their success in middle and high school and in life. 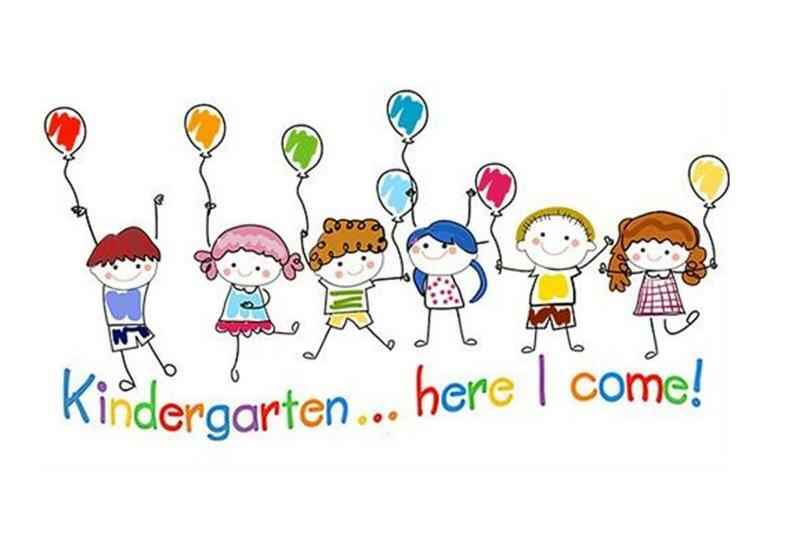 I'm looking forward to working with our students, parents, grandparents, guardians and staff to ensure that every student is academically successful and grows as a person. I will be working very hard to gain the trust of this community to make our school an even better place! In closing, one of my favorite life quotes was made by Sir Winston Churchill in the height of World War 2, "Success is not final, failure is not fatal: it is the courage to continue that counts. Never, Never, Never give up." Just as my teachers and principals never gave up on me, I will never give up on one of our students. I look forward to the days ahead at CBE! 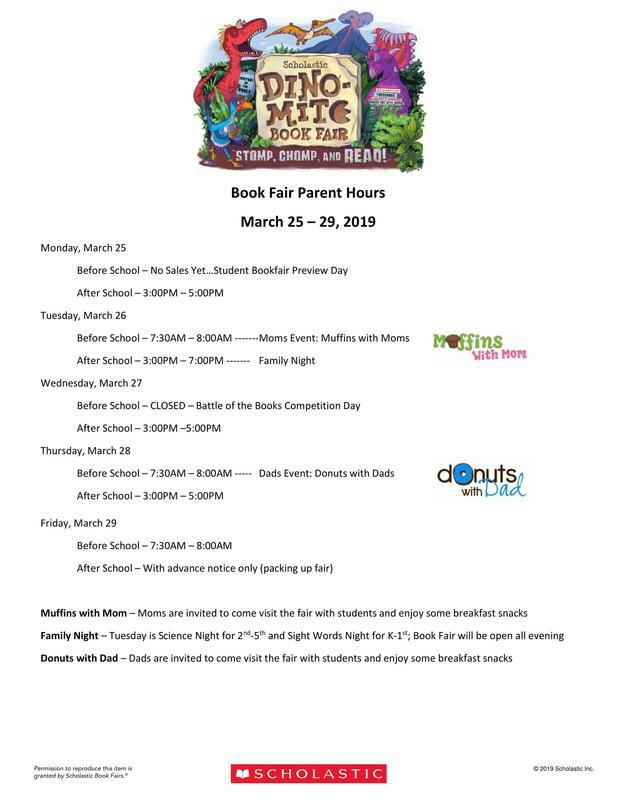 Come Support Our Schooll Library! 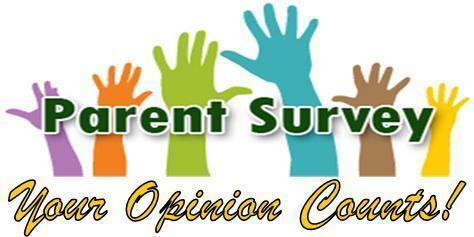 Please click on the title to take a brief survey about your child's school. The information provided from the survey will help CB Eller improve our campus. Thank you for your honest feedback! The CB Eller Elementary School Yearbooks are on sale now! 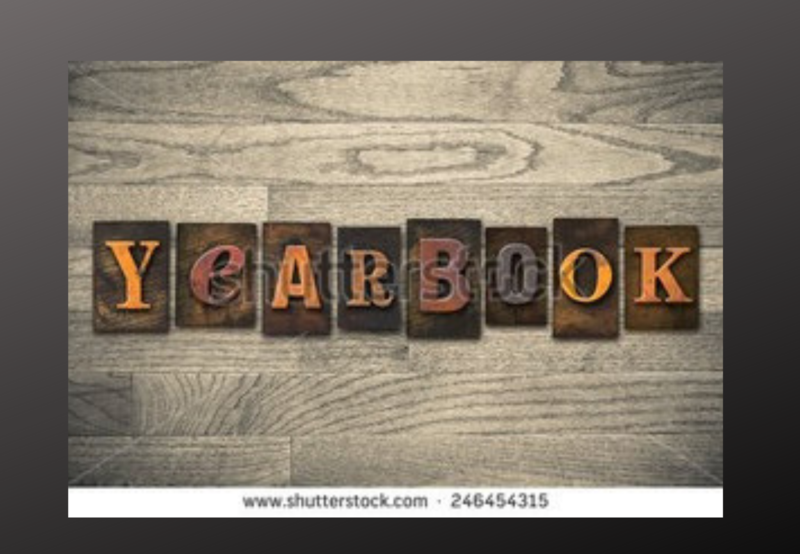 Reserve your child's yearbook today. Cost is $25.00. 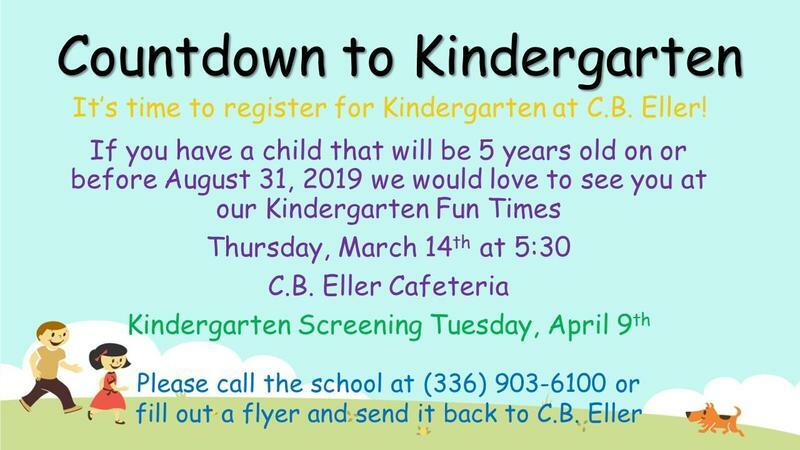 ATTENTION 2019-2020 Incoming Kindergarten Students...Please see the attached Screening Checklist by clicking on the title.